A major writer… A Paul Klee in prose –– as delicate, as shy, as haunted. A cross between Stevie Smith and Beckett. 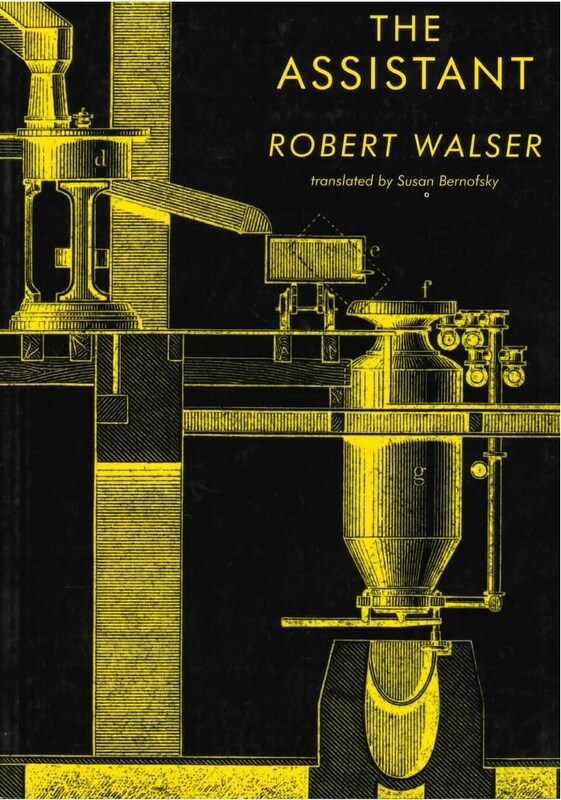 The Assistant by Robert Walser – who was admired greatly by Kafka, Musil, Walter Benjamin, and W.G. Sebald – is now presented in English for the very first time.